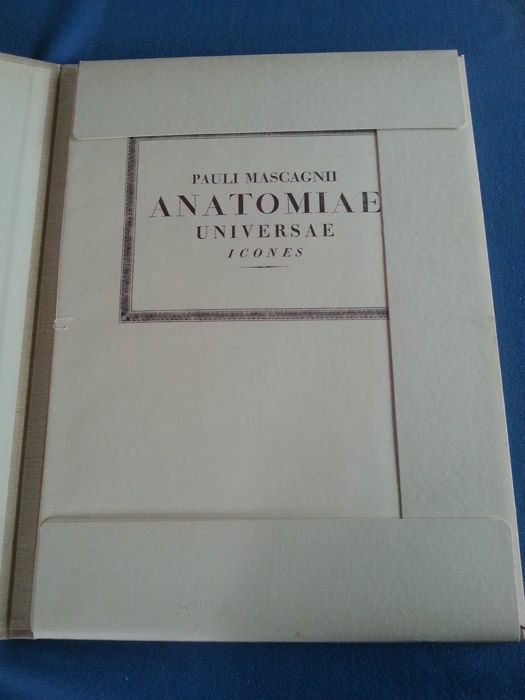 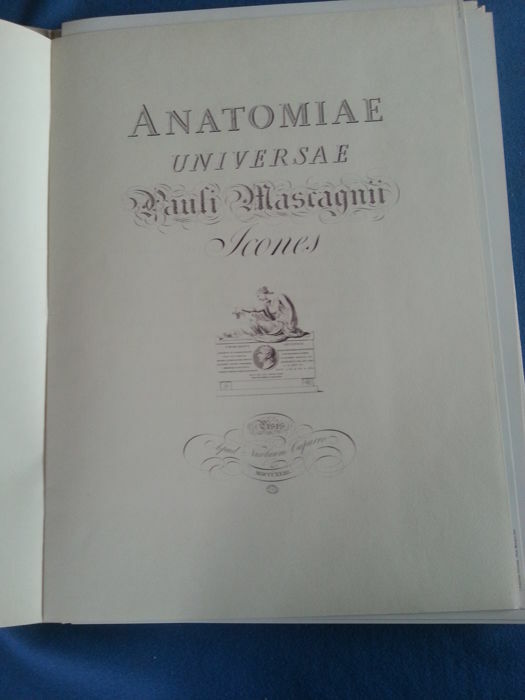 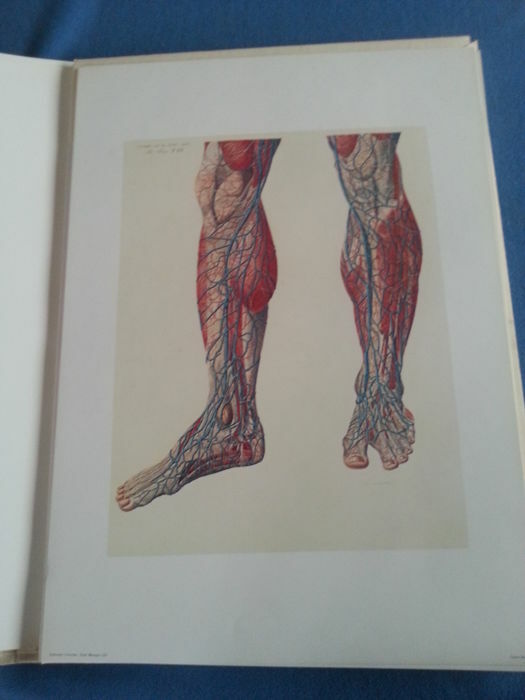 One of the rare reprints of Mascagny’s exceptional work (1823) with anatomical plates, hand-coloured and curated by the Centro Studi Bracco (2000 pieces only). 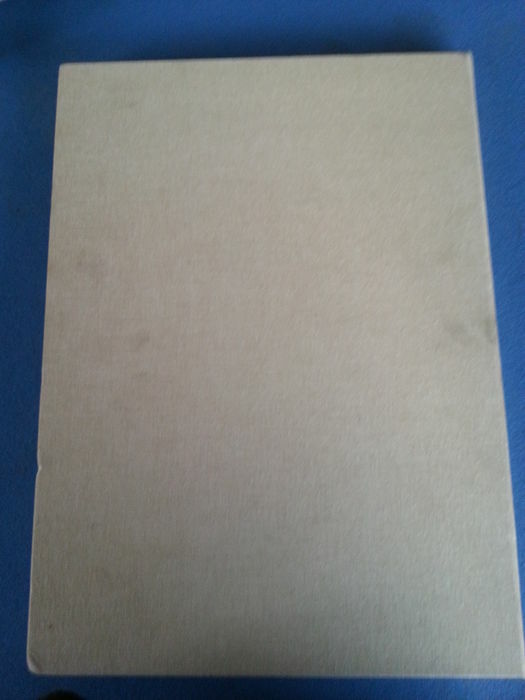 4 pages, XV plates Size: 36x49x2 Beige canvas slipcase and carboard outer lining. 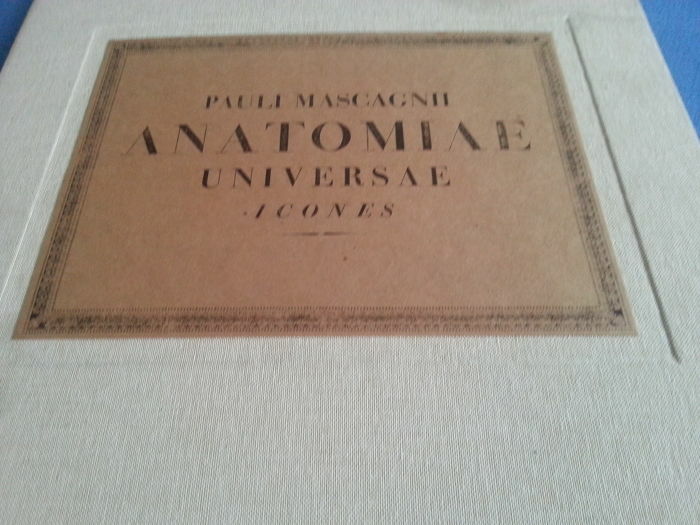 You can pick up this lot from the seller: NAPOLI (Campania), Italy.